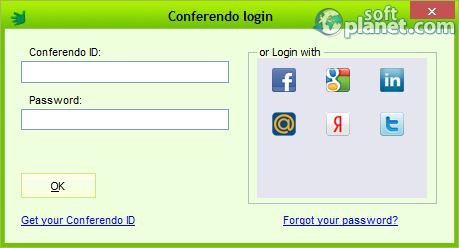 SoftPlanet makes it possible for everyone to get free Conferendo download directly from our servers. There is no registration needed for downloading. Conferendo is a nice, lightweight and free-for-download application. 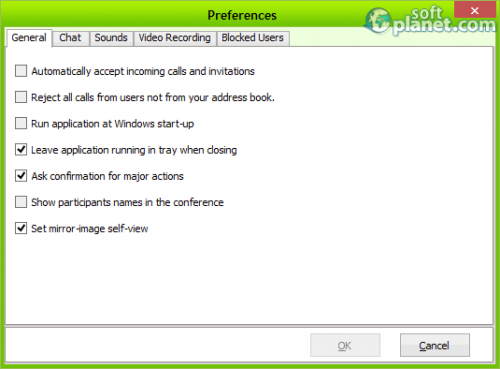 It is an alternative to Skype, Google talk, MSN and Yahoo messengers in the communications category. With it, you can chat, talk and share video. Because it uses very little resources, it can bring awesome audio and video quality, compared to big name apps. The advanced network support allows connections through HTTPS and SOCKS proxies. NHP technique is implemented, so Conferendo can be used in many network configurations. This review is for the free Conferendo version, but there are Plus and Lite versions as well, which require monthly subscriptions, but have unlimited features. The latest version 6.4 has improved audio and video quality, the video resolution is enlarged to 640x480 and 3x3 and 1x20 video conference is introduced. 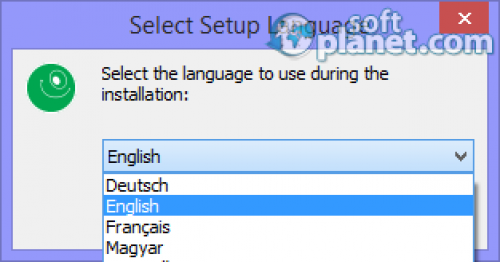 The system requirements are low to medium and this program can be set up on any Windows OS from XP up to Windows 8, 32-bit or 64-bit version. 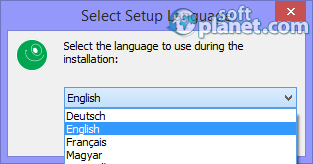 It has multilingual support and social networks integration. 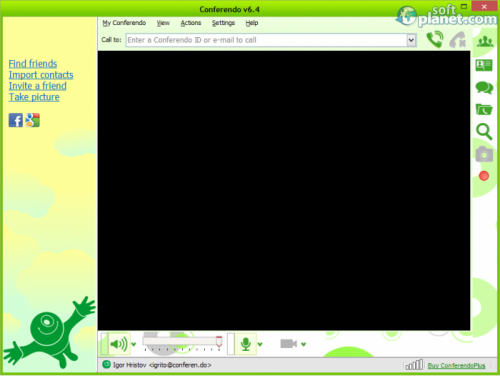 Like most of the live chat and video conferencing software, Conferendo has a menu and a preview window. The address book list is designed in a separate window, which can be glued to the main one. On the right side the commonly used icon tasks are located. The speakers, microphone and the camera settings icons are at the bottom. To reject all calls from users not in your list, go to the Settings menu, select Preferences and put a tick to that feature. To completely configure your application, when you are about to use it for the first time, click on the Settings and choose Configuration wizard. Then you will be guided thru all the steps to set the best options for your camera, microphone and speakers. Also the network configuration will be tested in order to have the best possible settings. Conferendo can be your solution, if the other famous programs does not work for whatever reason. The fact, that you can use it even with a dial-up connection, makes this product desirable to those with poor quality internet. Not so popular worldwide by now, it may be one of the leaders in the near or far feature. So try it and see if you going to like it or not. Our security scan shows that Conferendo is clean from viruses. The current version of Conferendo has been scanned by our system, which contains 46 different anti-virus algorithms. That ensures that Conferendo 6.4.0 is 100% safe for your computer.